We all want to protect our children, but have you considered the damaging effects of loud noises? Our children’s senses are far more delicate than those of adults. 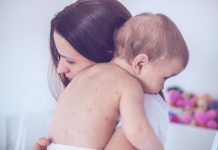 While many adults already suffer from noise-induced hearing damage, ENT specialists have expressed concerns about the worryingly high number of children they are seeing in their waiting rooms. According to the World Health Organisation, noise exposure is a major cause of permanent hearing loss around the world, but a staggering 60 per cent of the cases are avoidable through protection. 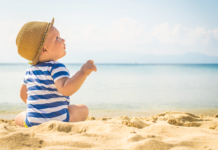 Becoming a parent shouldn’t stop you from doing the things you love, such as travelling, shopping or going to festivals; many now bring their children with them, but this can often leave them exposed to noise that is stressful or even damaging to their extra-sensitive ears. Therefore, it’s essential that they wear the right protection. The Alpine Muffy Baby earmuffs are specially made for babies and toddlers up to 36 months. They protect their ears against loud noises but also provide rest and prevent overstimulation by environmental sounds. Whether it’s a music event, busy city centre, noisy ride or flight or loud fireworks, the earmuffs will keep your baby’s ears safe and make it easier to sleep through the noise. 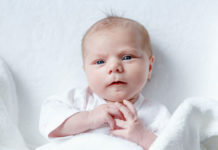 The Alpine Muffy Baby is easy to use and the only safe CE-certified baby earmuff on the market. And thanks to the soft, adjustable headband, the earmuffs have a perfect fit and do not put any pressure on the head, meaning you can safely take your little one with you whenever and wherever. 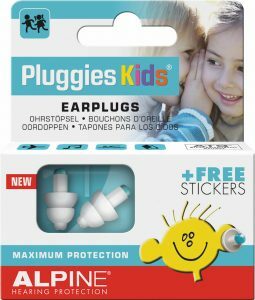 Hearing safety brand Alpine Hearing Protection, from the Netherlands, was founded in 1995 and is one of the very few manufacturers in the world with hearing protection as its core business. 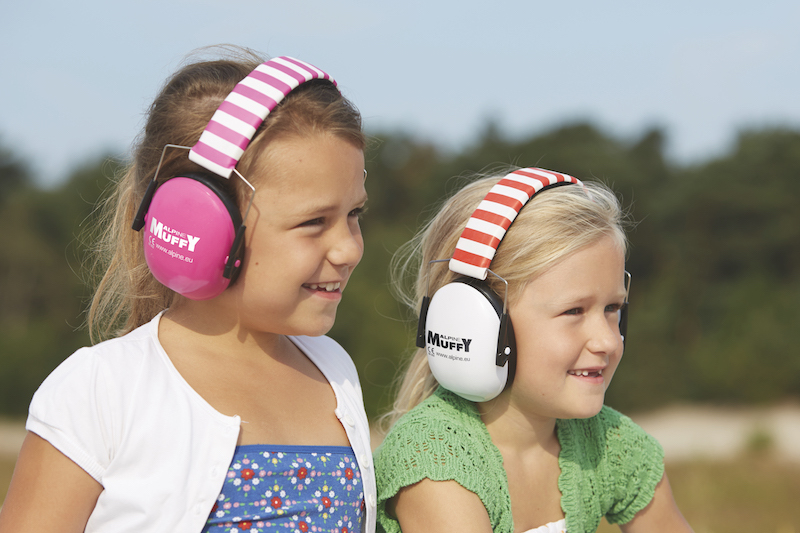 With a dedicated line for children, as a brand they’re committed to protecting youngsters’ hearing. 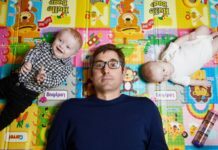 Not only do the infant-specific products offer invaluable protection, they also provide rest for babies and improve concentration for older children at school or at home reading or doing homework – keeping distractions at bay. What’s more, their filter earplugs can also be used for swimming or flying. This means young ones can go about and enjoy childhood with no damaging effect. 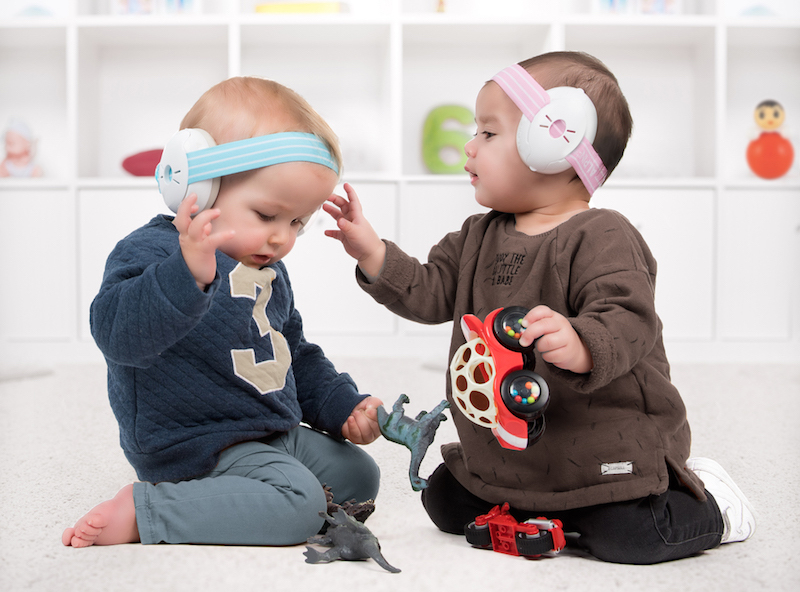 Protecting against harmful noises while preventing overstimulation by environmental sounds, these Alpine Muffy Baby Earmuffs are the only existing CE-certified earmuffs for babies on the market. These Alpine Muffy Earmuffs not only protect children’s sensitive hearing, they also improve concentration while reading or studying at school or at home. 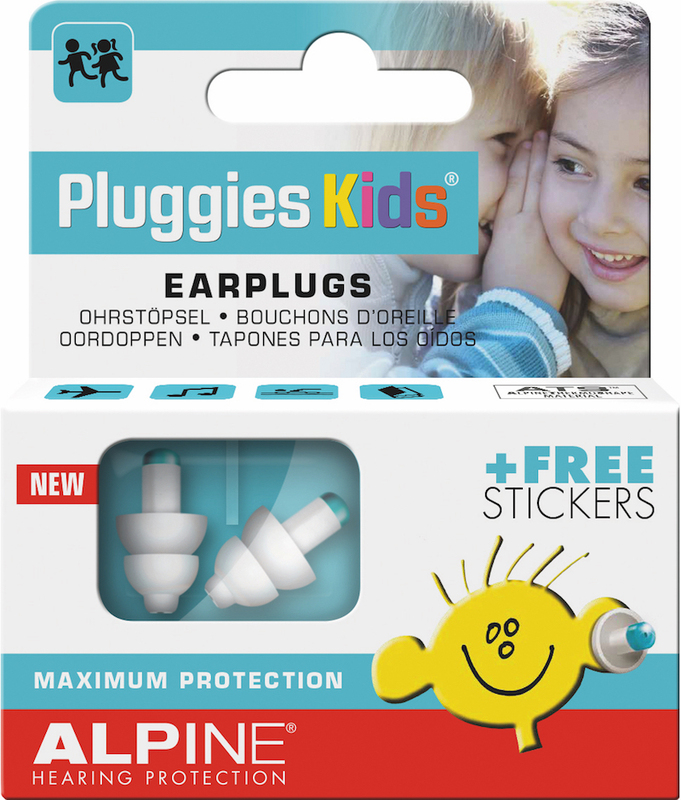 Not just protective against harmful noises and music, these Alpine Pluggies Kids Filter Earplugs keep water out of the ears while swimming, regulate the difference in air pressure on aeroplanes, and improve concentration while reading or studying at school.